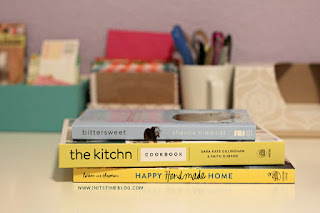 PROJECT BOOKSHELF: THE FINAL THREE + THE BLOGGING FOR BOOKS PROGRAM. I wanted to start this post out with an apology for not posting earlier, but I have a feeling you're just as tired of hearing that from me as I am saying it. But I'm here and ready to share the last three books for Project Bookshelf--and believe it or not, I've actually read (or at least mostly read) each of the books included. Which, to answer your question, means they're all great reads. And oddly enough, they're all written by bloggers, or faces well-known in the blogworld. Crazy coincidence, right? OCTOBER: Bittersweet by Shauna Niequist. When I first learned about Shauna, I knew I had to check out her books. I ended up reading a copy of my local library's Bittersweet and it was so good that I had to buy a copy of my own. In fact, it was so good that I have 7 pages of quotes typed up on a Word Document to refer to now and then. In other words, this book will not disappoint. Tears, smiles, and chuckles are guaranteed. NOVEMBER: Happy Handmade Home by Elsie Larson and Emma Chapman. I don't know about you, but Elsie and Emma are like THE ultimate bloggers in the blogworld. I am constantly inspired and encouraged by their creativity and their honesty with their readers, too. They have cultivated such an amazing brand and I love seeing everything they create. That said, it was a no-brainer for me to purchase their newest book--especially because I'm all about DIY-ing, especially in the home! There are tons (and by tons, I mean TONS) of DIY projects, and it was so much fun to see all of their projects and tips and tricks after seeing teasers of them on their blog. 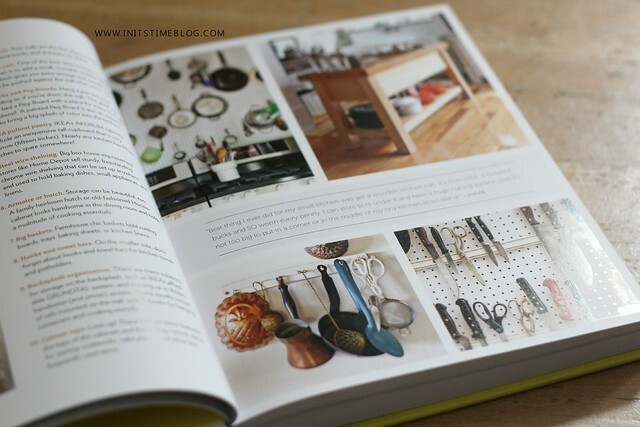 DECEMBER: The Kitchn Cookbook, by Sara Kate Gillingham and Faith Durand. I actually got this as my first book from Blogging for Books. I've seen a few other bloggers share about their experiences and knew I had to give it a try. And I am so glad I chose this as my first book! Apartment Therapy and The Kitchn were two of the first blogs I started following and I've loved all of their tips, tricks, home tours, and recipes. And to be honest, this cookbook felt like a blog in my hands. The pages are thick, the photos are stunning, and the overall aesthetic is just beautiful. And once I started reading the book, I was amazed at all they packed into it. There are kitchen tours, lists of supplies and essentials for kitchens, and an entire section dedicated to teaching about various cooking skills, too. And as someone who's not very skilled in the kitchen, I know that this book will be a reference for me as I set up my own future kitchen and start cooking more and more, too! So what books have YOU been reading lately? Have you tried Blogging for Books before (or something similar)? And if you have any book recommendations for me, I'd love to hear them! 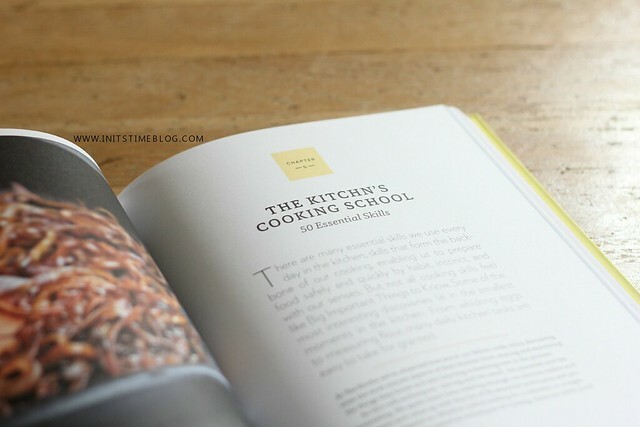 DISCLAIMER: I received a copy of The Kitchn Cookbook in exchange for a review for Blogging for Books. All opinions, however, are 100% mine! No, I've never read Blogging for Books before. I have a huge pile I need to finish, though. i want to get my hands on each one of these!!! the kitchn one looks sooo dreamy!!! And I'm with you on needing to finish reading books--I've got my own stack going! That is a great idea. I read way to fast and probably missed that part. Are you enjoying your break? It really is a great idea and program! You should totally join. :) And no worries, I do that all the time when reading things--blogs included! I am enjoying my break, thanks for asking! I am enjoying the time off and the chance to sleep in and just get stuff done. :) I hope you have a Merry Christmas! I've read one book from BFB before and I have my second one on the way! It's a great program. They've been great to work with. I got Under Magnolia by Frances Mayes (INCREDIBLE! I posted about it a little bit ago) and Provence, 1970 by Luke Barr is on its way. CAN'T WAIT. Book mail is the best mail. Have you requested your next book yet? How have I not heard of this Blogging for Books? 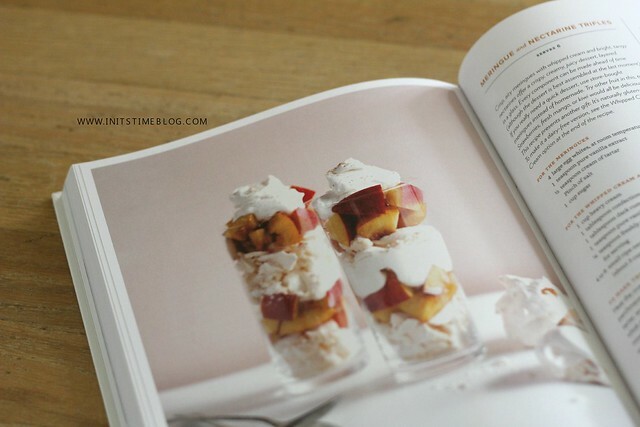 Yes I would do that :) This cookbook looks gorgeous - definitely a great resource too! Sign up, my friend! It's a great program and I think you'd love it. 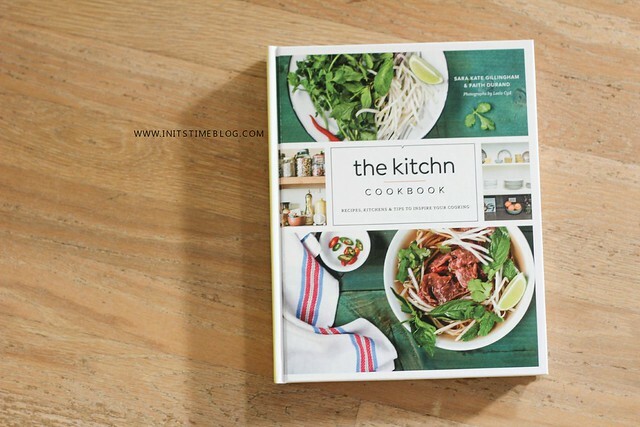 :) And the cookbook is gorgeous--definitely one I know I'll be pulling out from now on when I'm in the kitchen! I've actually read all three of Shauna's books! And they really are all fantastic. I think my faves ended up being Cold Tangerines and Bittersweet. :) Did you know she's writing another one right now?